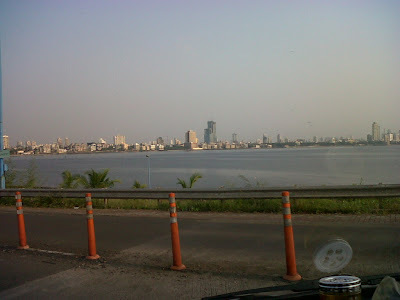 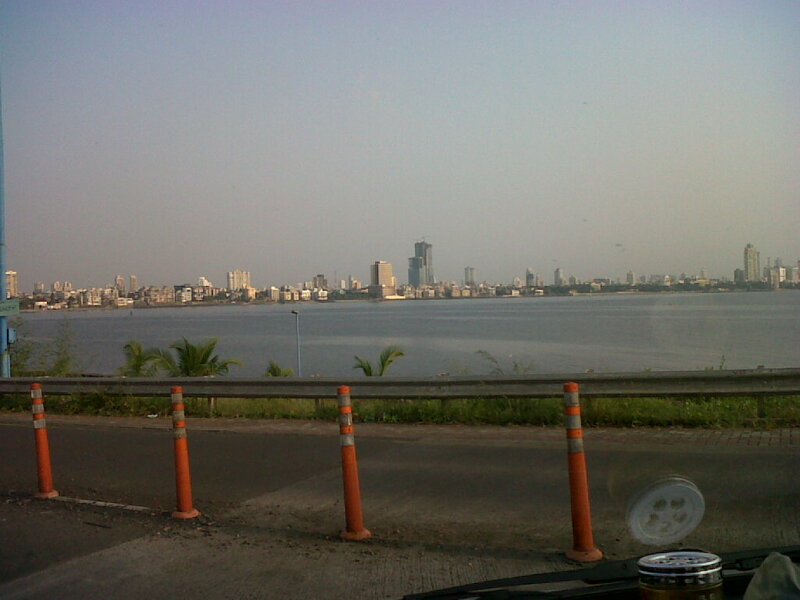 A view of Worli from Bandra Reclamation!!! 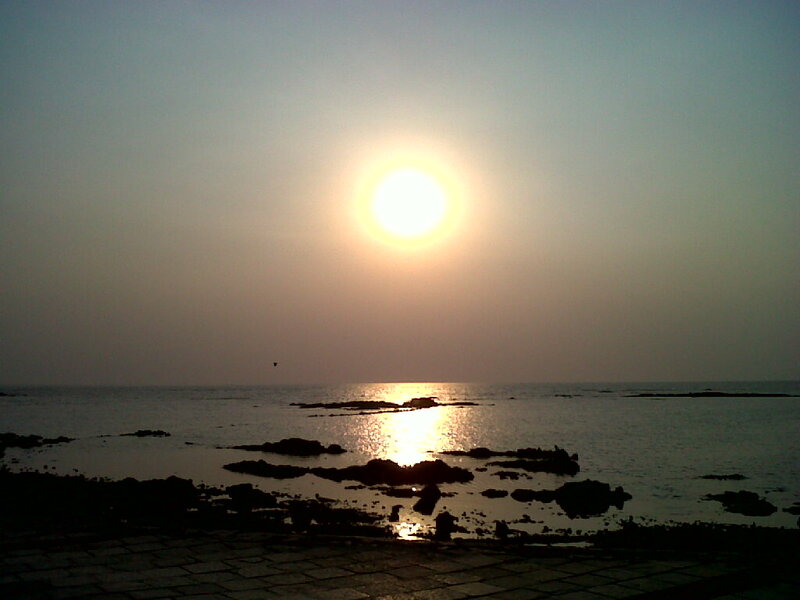 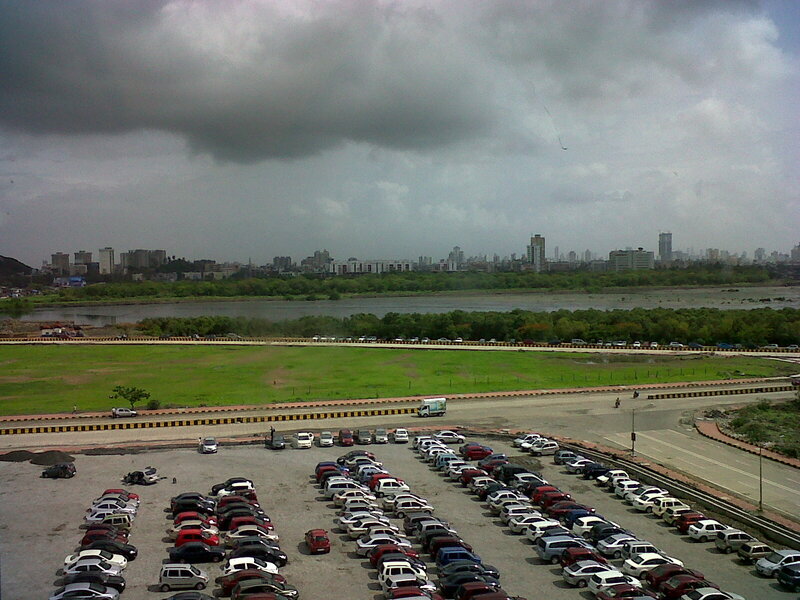 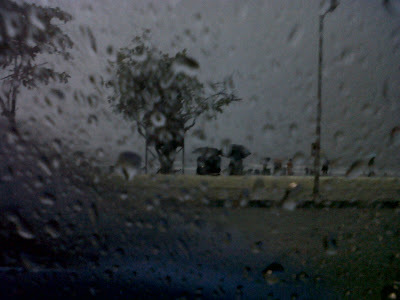 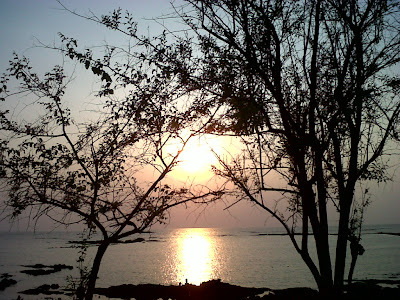 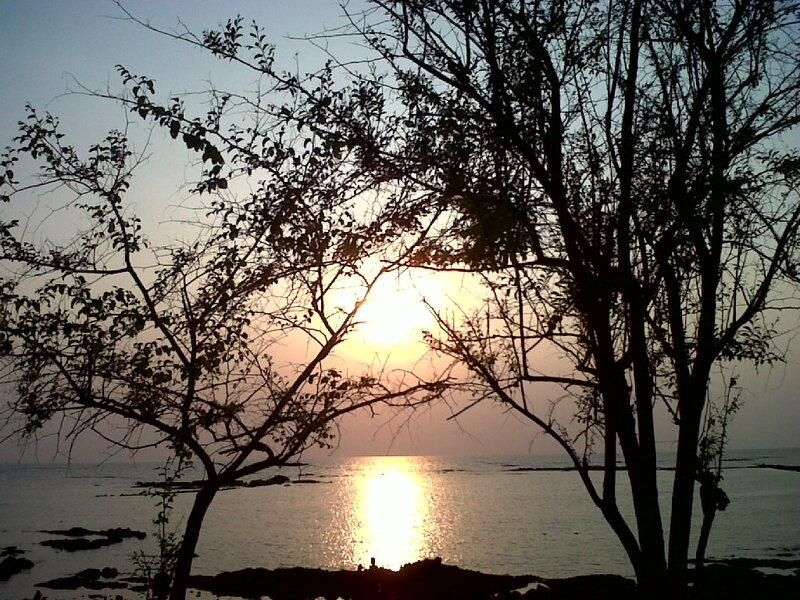 A lovely view, at Carter Road! 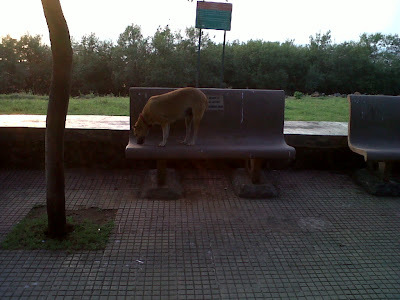 The stray chills out at Carter Road! 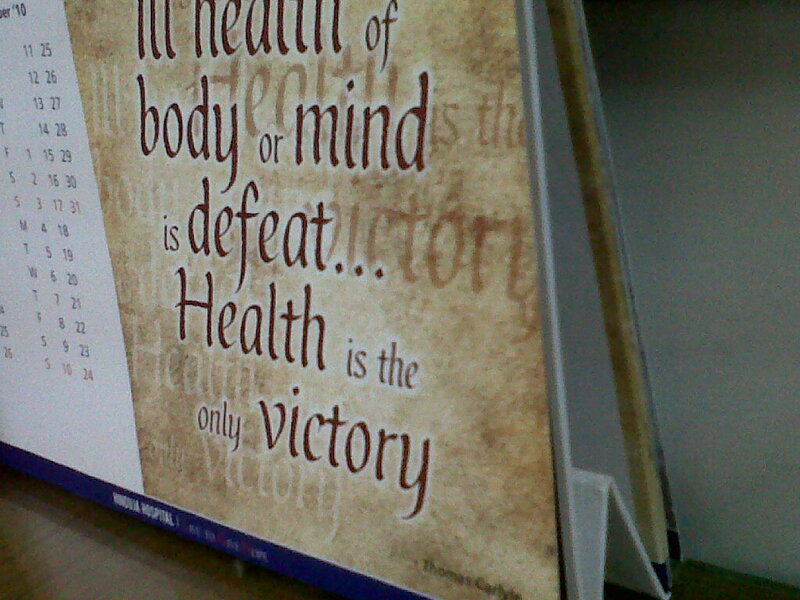 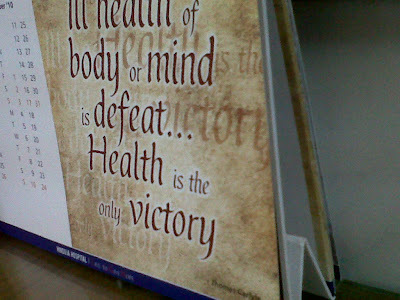 My doctor's calender says it so rightly! 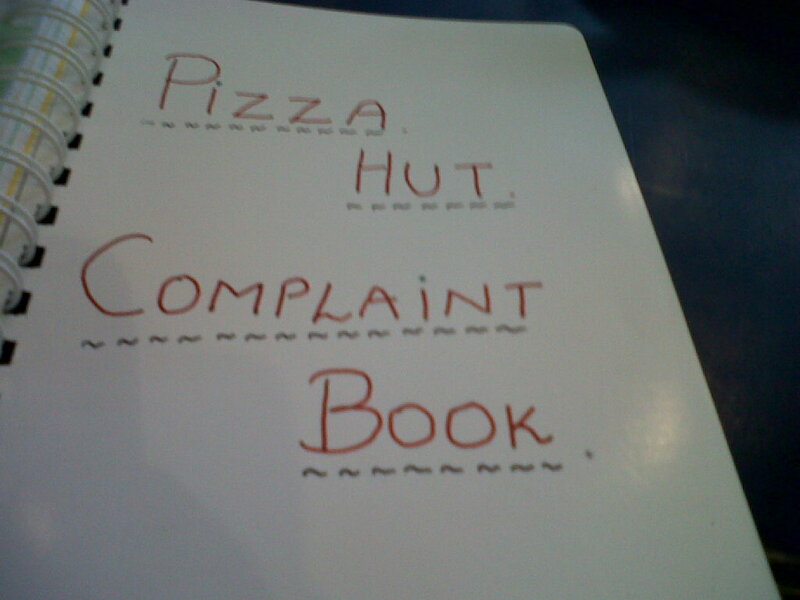 Lokhandwala Pizza Hut doesn't even a proper complaint book. Yum! 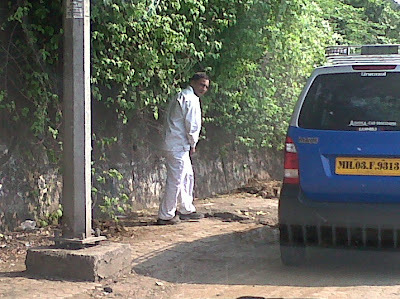 seems to have awful standards in India! 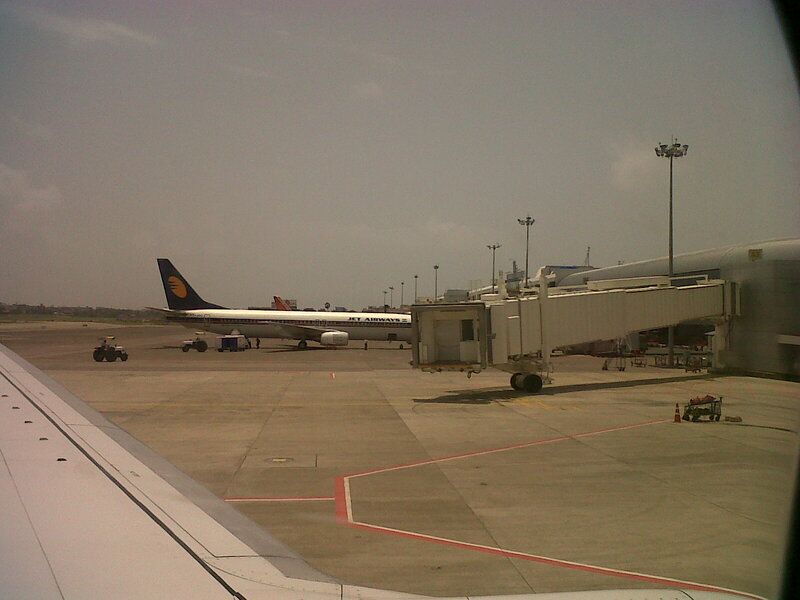 Terminal 1C at CSIA is breezily smooth! Imagine how a little common sense made all flights take off on time! This is the best view of the Monsoons - bright, vibrant colours, with dark clouds adorning the horizon!